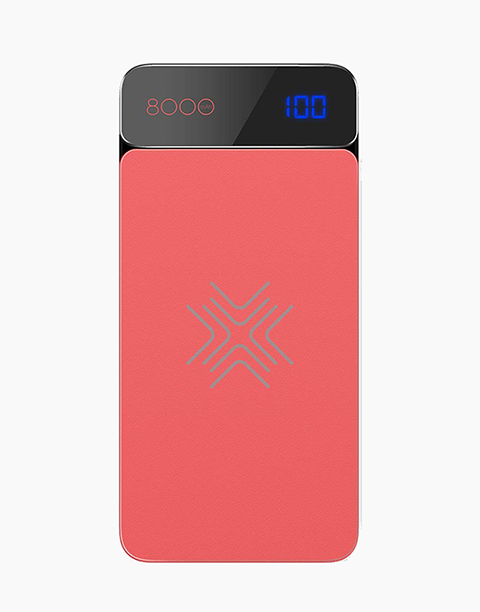 Stylish design: Precise cutouts allows charging and listening to music without removing the case. 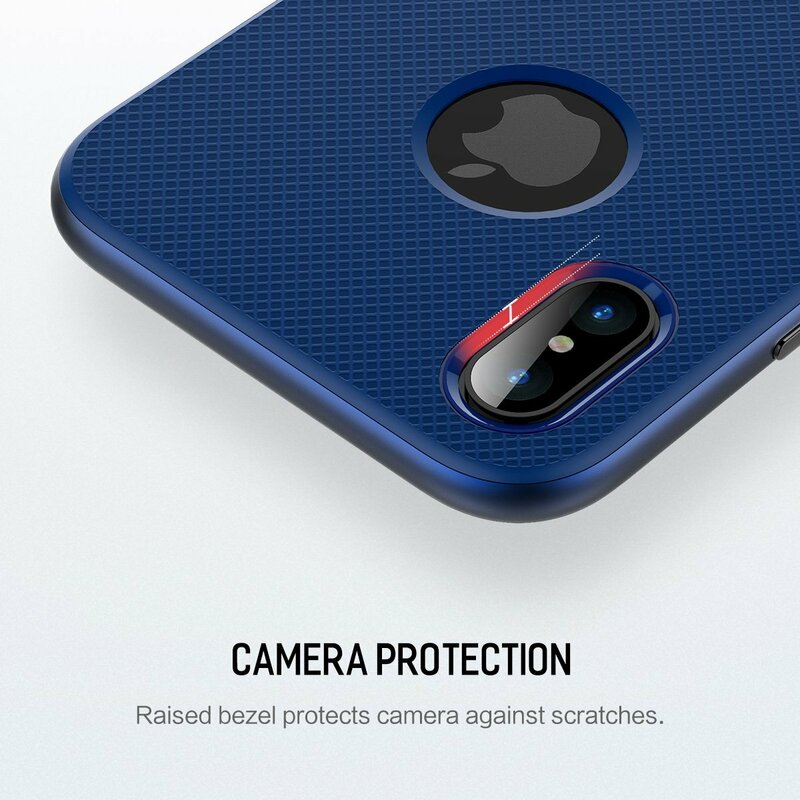 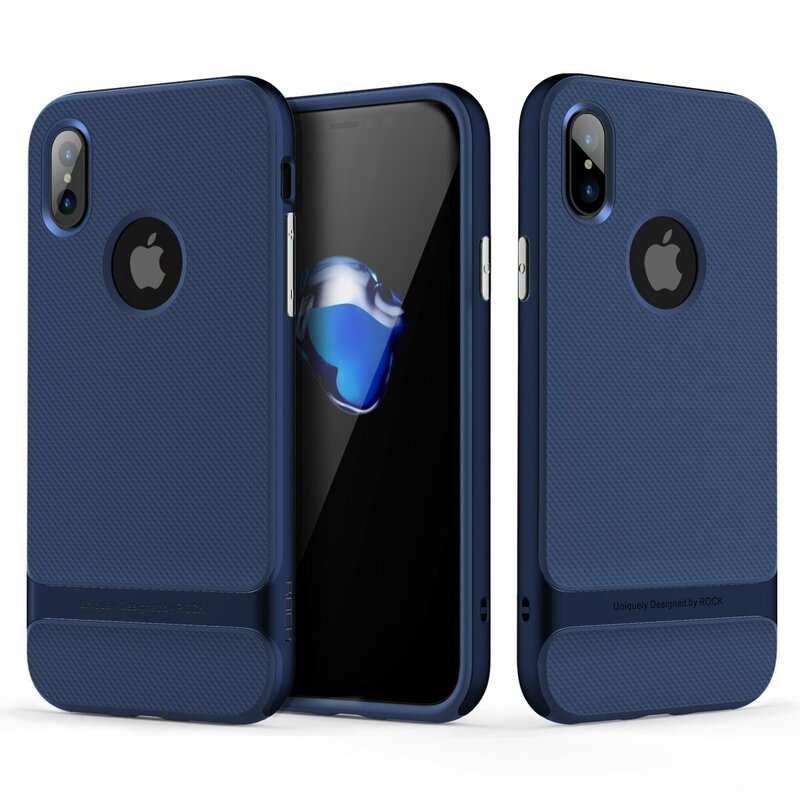 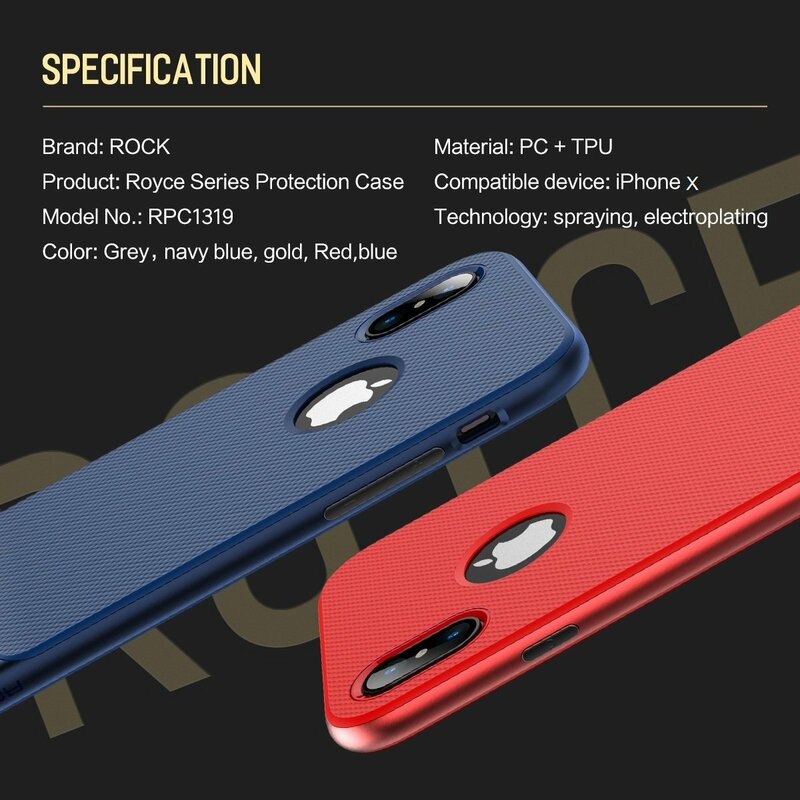 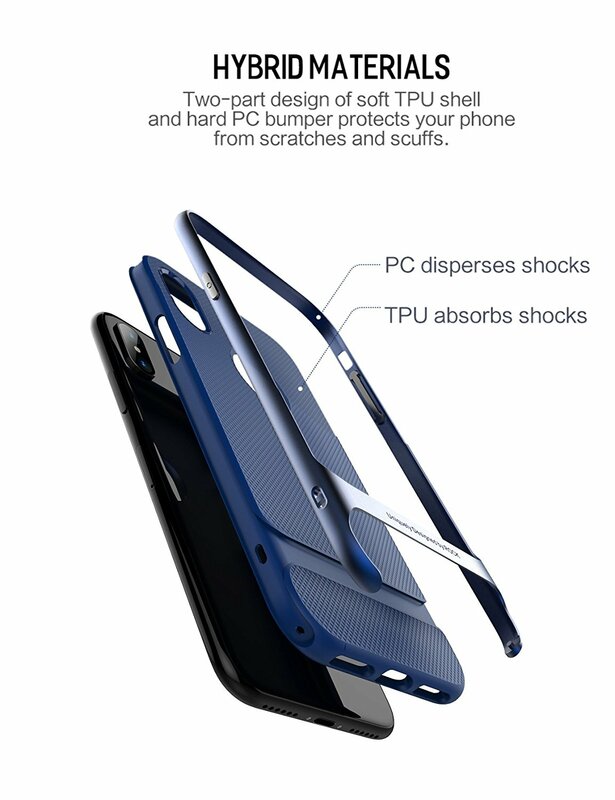 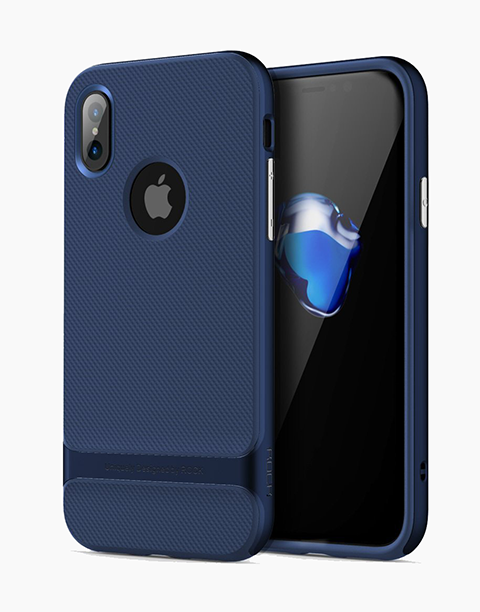 Safety and antislip: Raised lips protects screen and camera of iphone. 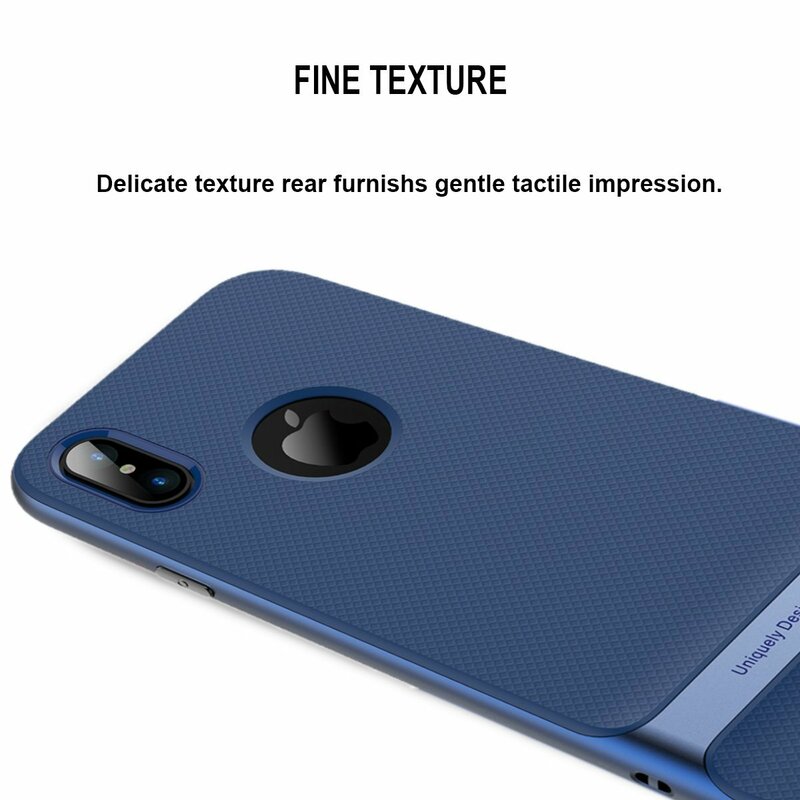 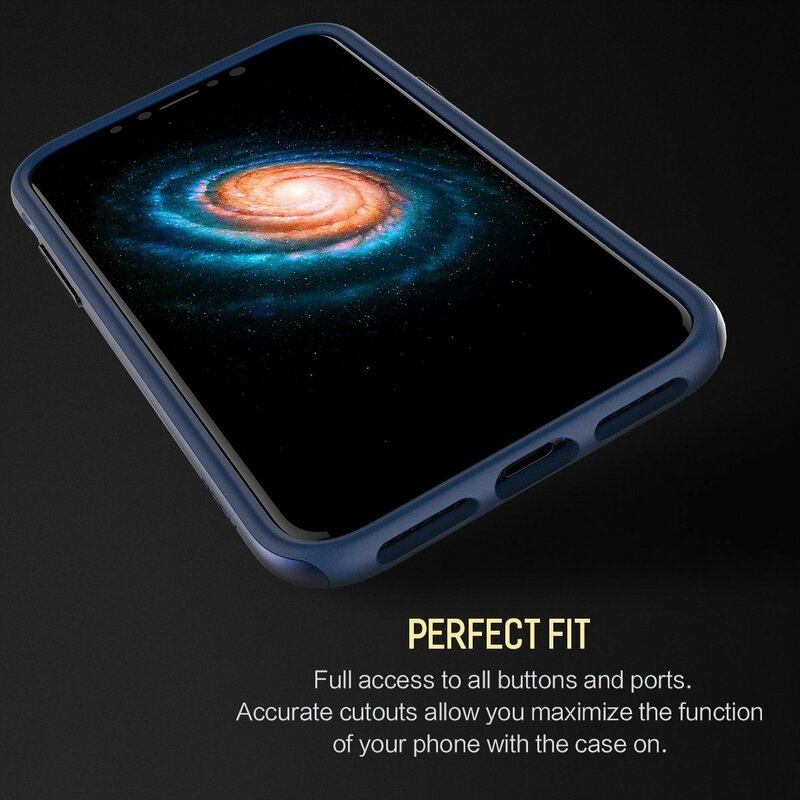 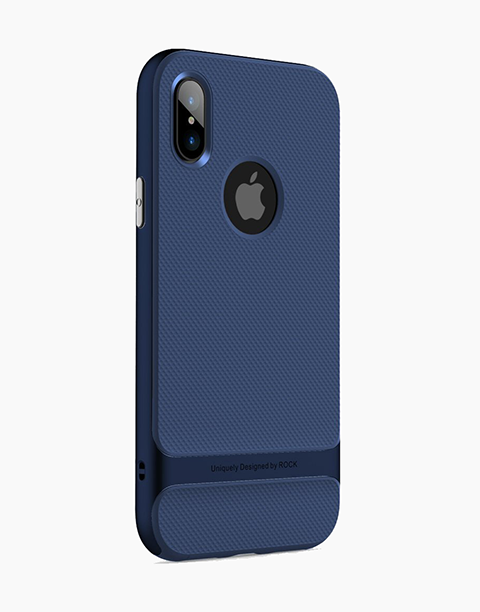 The back geometric pattern and matte surface provide fingerprint-resistance and grip.